One amazing thing about joining a sorority is how it can help you achieve your career goals. If you’re looking for an internship or summer job, sorority participation can benefit you. During your years as an undergraduate sorority member, you will gain all kinds of experience. 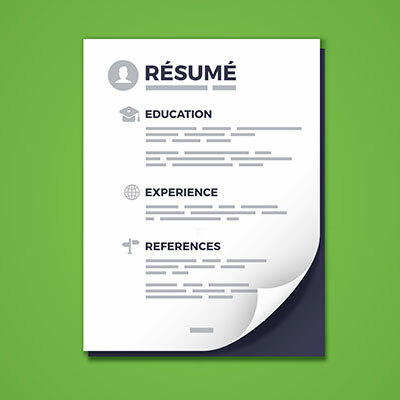 But there’s a big question: How can you translate that experience onto your resume? Here’s a good way to frame your experience in the sorority and your career: What did you bring to the role nobody else did? Many people might have had the same responsibilities before you, but nobody did exactly what you did. For example, if you supported a fundraiser, be sure to list how much was raised, how long it was, and anything you did that was special, or unusual. Being in a sorority gives you great chances to get involved with the community. In some cases, listing an organization and how many hours you committed may be enough, but you can dig deeper. Break things down to specific events – for example, don’t just say you volunteered with the ASPCA, but mention if you fed animals, helped veterinarians, or other duties. Retreats, conventions, in-service, and other leadership training can strengthen your job candidacy. Again, dig into the details: How many hours did you study, practice, or train? What topics did you cover? Lots of sorority projects involve some form of leadership learning. Training events you attended can be listed in the Skills or Qualifications section of your resume. It’s important to have a few people listed as references on a resume. If your future employer wants to discuss your skills with someone, an advisor might be a good candidate. You can also consider asking for letters of recommendation from sorority officers you know well. Results is what happened. How many sisters did you recruit? Was it more than last year? 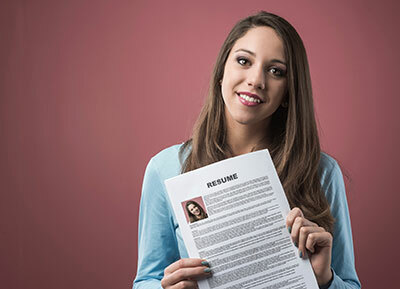 Sorority membership should give you a lot of confidence pursuing your career goals. You have a leg up in leadership and community involvement, so don’t be shy about emphasizing your strengths!